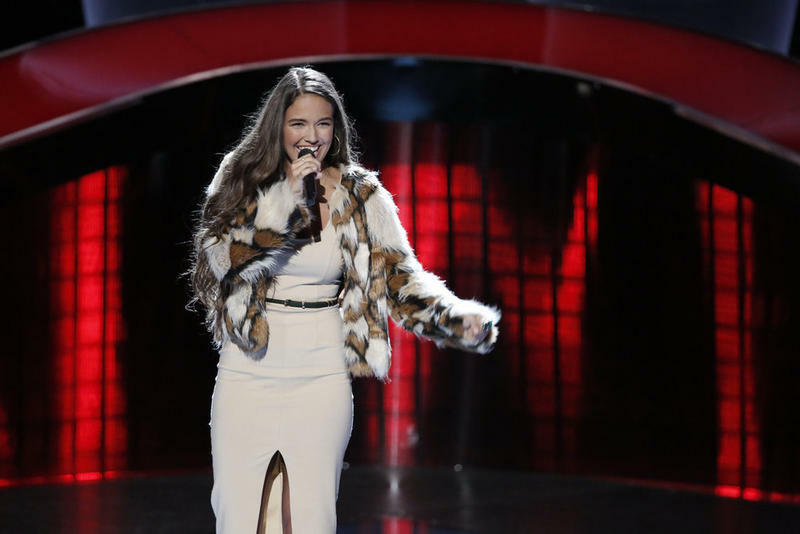 A second Lansing-area singer has passed an audition on the NBC-TV show “The Voice.” Rebecca Brunner is from Mason. She now lives in Chicago. Brunner was chosen to compete on the team led by judge Blake Shelton. 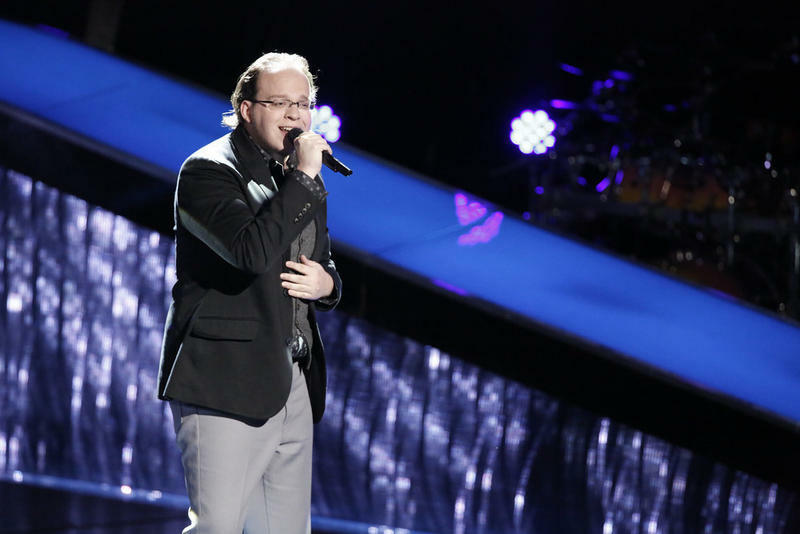 Two weeks ago, Lansing’s Lucas Holliday also passed an audition on “The Voice.” He’ll be on Jennifer Hudson’s team.